The world has gone hashtag crazy, but there is a method to the madness. Instagram marketing today involves going to great lengths to find out what hashtag is going to work for your brand. Fortunately, Instagram is a platform where you can use many hashtags, but how do you know which ones will get you the most mileage? First and foremost, you should have up to three customized hashtags that are branded specifically for your organization, and you should include them in every Instagram post. Another category to consider is one where the hashtag you use is extremely popular, as in it has 100,000 to 500,000 posts associated with them, and use as many as seven of them. Be careful though, because anything over 500,000 could get you into bot territory. Another category to consider is a hashtag that is moderately popular – having 10,000 to 100,000 posts associated with it, and use up to seven of them. And finally, get niche-specific and use a handful of hashtags that have fewer than 10,000 posts, using up to five of them. This will help you really dig down and be specific with your target audience. Are you finding a competitor having success with their Instagram marketing? The kind of success that has thus far eluded you? Get inspiration from your competitors and find out how they’re making it work for their brand. 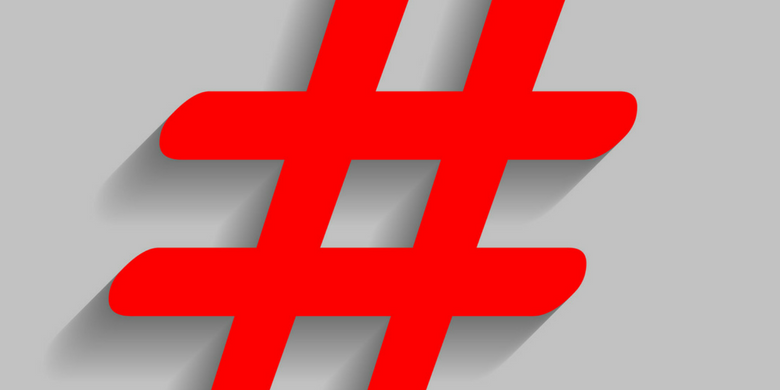 You will probably stumble onto some hashtags that you can use to get more eyes on your brand. Some of the best Instagram marketing results include hashtags that will speak specifically to the image, to the industry and to the target audience. 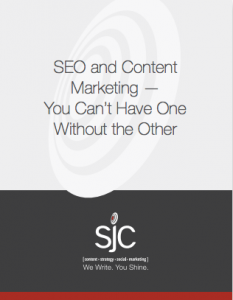 This is a well-rounded approach that ensures you’ll get maximum visibility. Keep a running list of hashtags that speak to each of your important categories – content, industry, niche and brand. Before you post on Instagram, run through your list and make sure you’re using the most relevant hashtags for each category. If you ever feel like you’ve plateaued in your list making, look at what Instagram offers you in suggested or related hashtags in the search results. At SJC Marketing, we know what hashtags will work for your Instagram marketing, and we’ll help you get more eyes on your brand, just contact us today and let’s talk strategy.